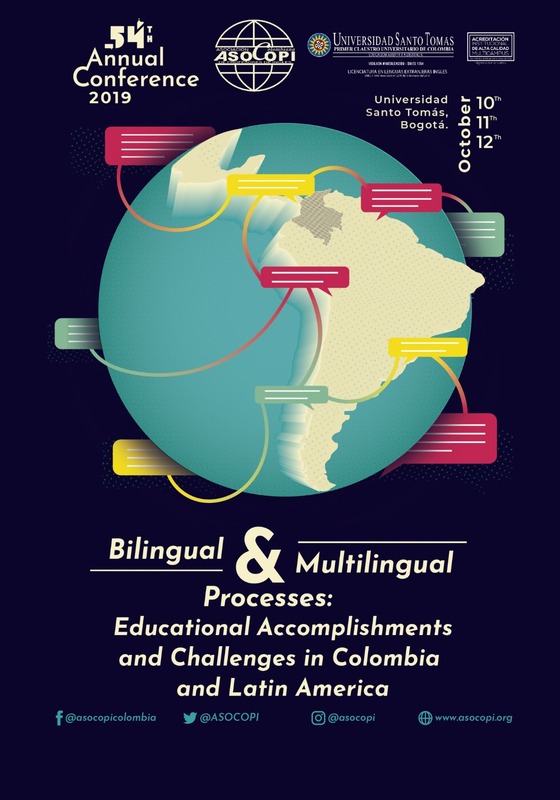 This year’s ASOCOPI Congress intends to bring together different national and international experiences on the construction and implementation of bilingual or multilingual educational processes. For ASOCOPI, it is relevant to be the forum for teachers and scholars from around the world, and particularly from Latin America, to dialogue, examine, evaluate, reflect, and set agendas that contribute to the improvement of English language teaching and the educational policy that supports it. As such, we look forward to receiving contributions that address bilingual or multilingual processes from pedagogical, methodological, investigative, political, and cultural standpoints. 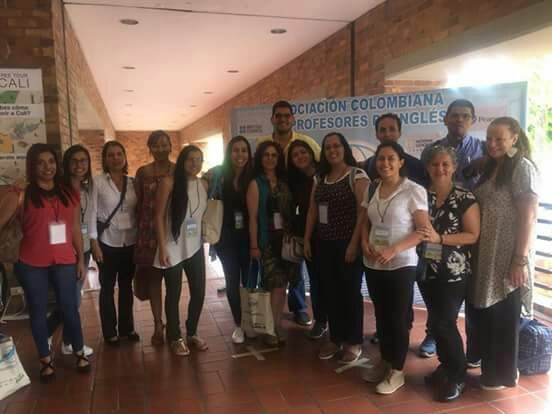 Over more than half a century, ASOCOPI has been backing up the history of ELT in Colombia. Go back in time and check all the themes and venues where our congress has been held! HOW is a journal by and for teachers of English who wish to share outcomes of educational and research experiences intended to add understanding to English language teaching practices. Therefore, the journal falls within the field of education and, specifically, the teaching and learning of English as a second or foreign language. 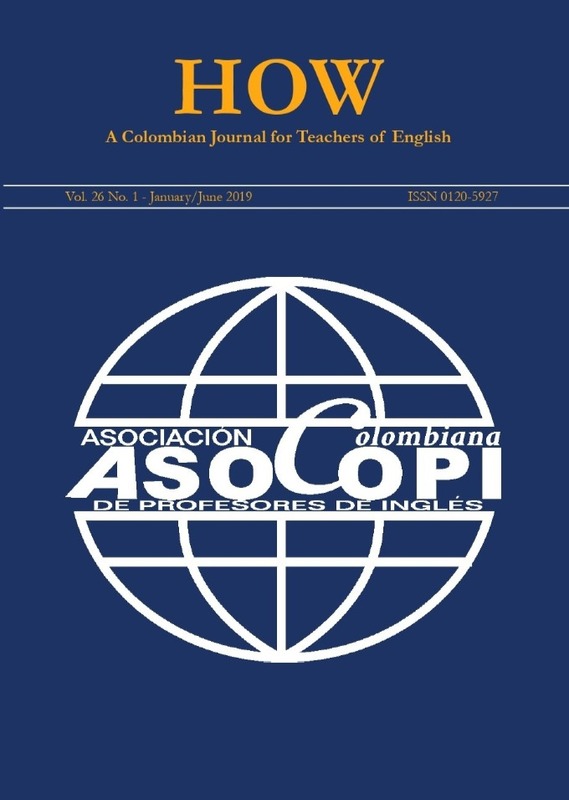 HOW is a biannual publication led by ASOCOPI, the Colombian Association of Teachers of English and it is registered with Infotrac GALE Cengage Learning - Informe Académico, Dialnet, the Directory of Open Access Journals - DOAJ, and EBSCO. The journal is also indexed in CLASE, Educational Research Abstracts – ERA, The Education Resources Information Center - ERIC, Latindex, MLA International Bibliography, SciELO Colombia, and in Publindex-Colciencias, classified in category B.
Scholars and English language teachers who publish academic work in our field are welcome to share this with our community.